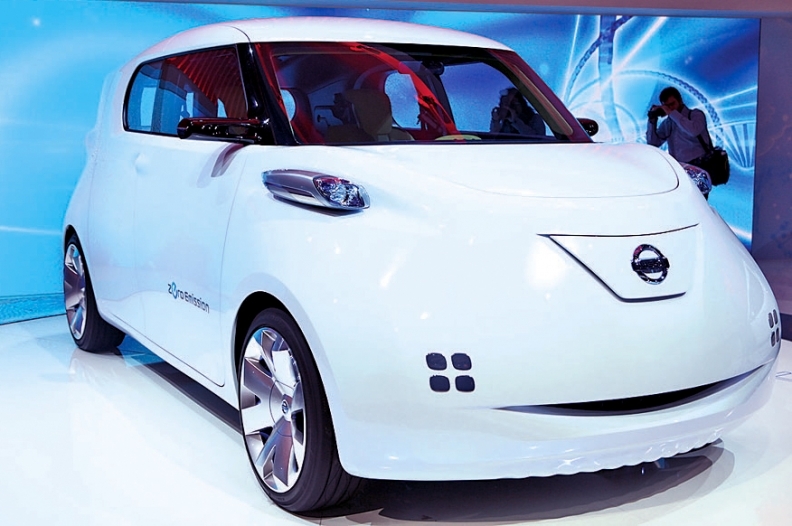 The Townpod concept hints at a small electric commercial vehicle in Nissan's future. Cool cars come in many shapes and guises -- and from many sources. Imposing visions from Germany create impossibly long sedans. The lust for efficiency in Asia brings forth toylike pods. Here is a sampling from 2010 of the full spectrum of cool: big, small, bad and beautiful. The reskinned Continental GT has an upgraded W-12 engine under the hood. 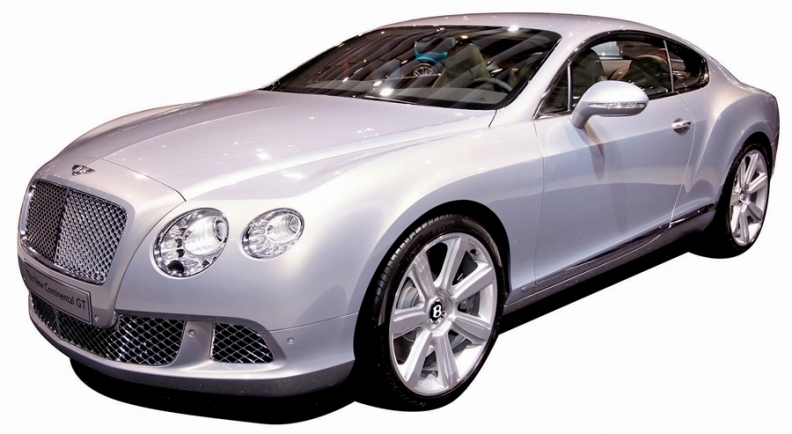 But Bentley is planning a 4.0-liter V-8 in 2012 to expand the car's appeal. 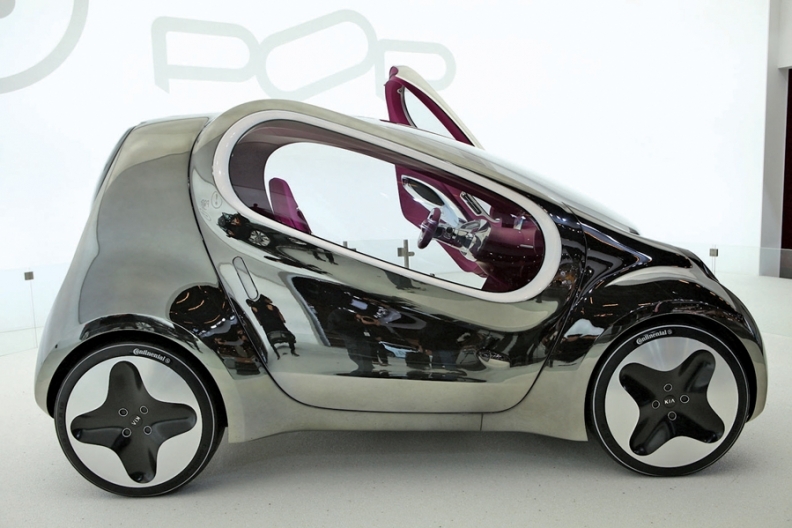 Powered by a lithium ion battery, the Kia Pop makes 68 hp and can reach 87 mph. 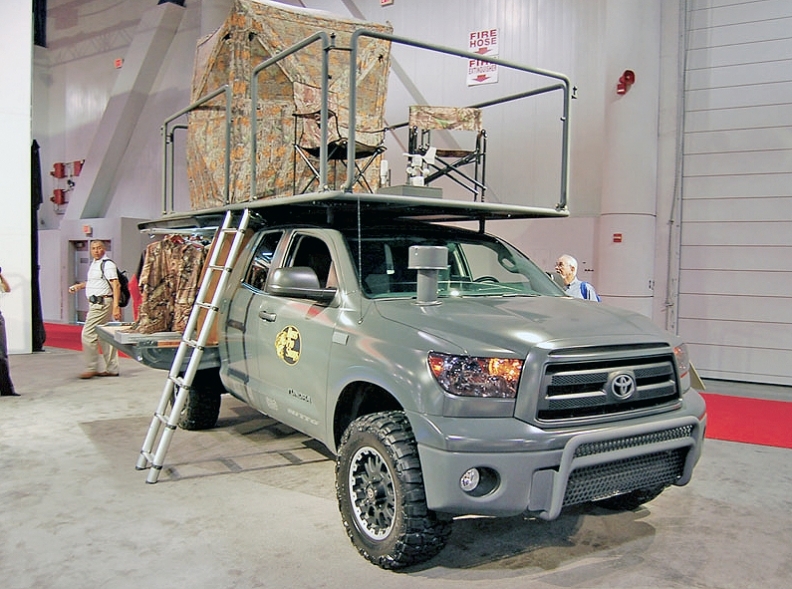 Hunt ducks without leaving the comfortable confines of your Tundra pickup. Enough said. Some may argue that the CLS' intersecting body lines above the rear wheel are a jumble -- but there's no arguing about the imposing statement made by the car's long flowing lines. This Lincoln may be the last ride you'll ever need. 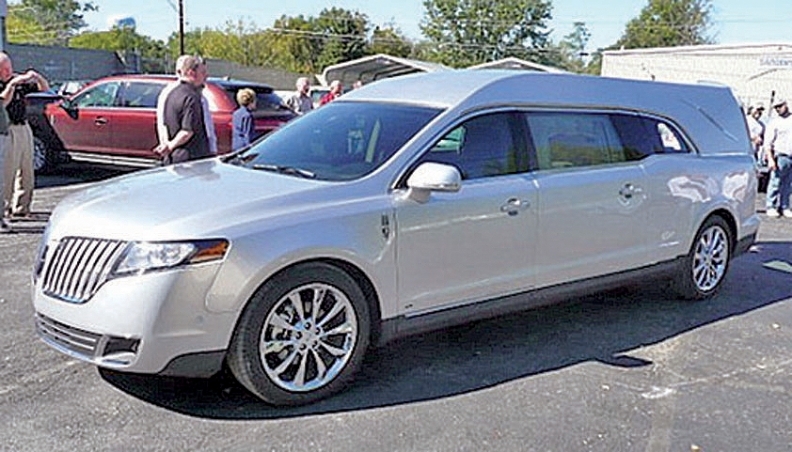 An MKT prototype hearse was spotted recently in the Detroit area.